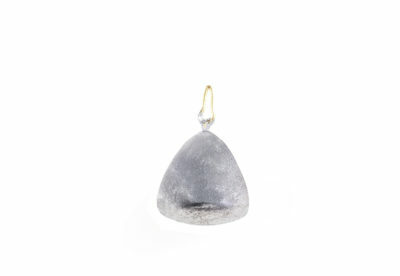 Small and light weight, these bell-shaped sinkers are just right for use with the Down Shot System. 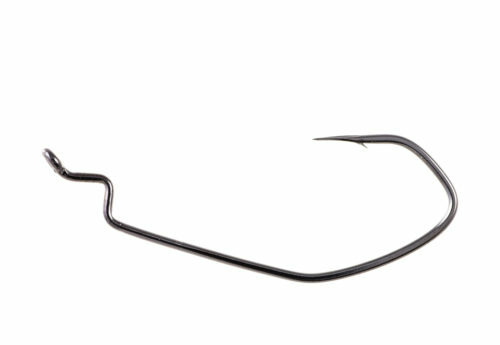 The unique eye "pinches" on the tag end of your line - making the sinker quick to rig and adjust - and, should you hang up on the bottom (while hooked to a fish or otherwise), the eye allows you to pull back and quick-release from the snagged sinker with ease. If you decide that you want your bait suspending 3 feet off the bottom instead of 2 feet, reeling in your line will take longer than adjusting the rig. Size Choose an option1/16 oz.1/8 oz.3/16 oz.1/4 oz.3/8 oz.1/2 oz.